This year we are doing something a little different. 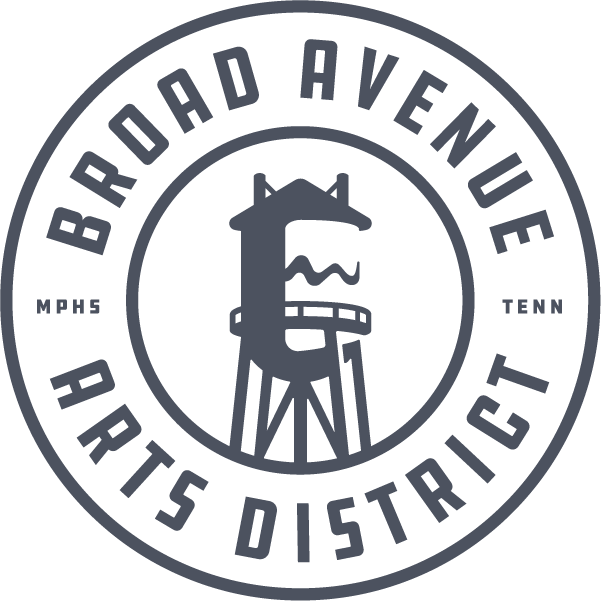 The Broad Avenue Art Walk will be all day Saturday! We will have lots to do and see along the street. Restaurants will have "sidewalk specials"
Parking available at the warehouse ($5 cash). Rain or shine - but double check social media Saturday morning if it's storming.